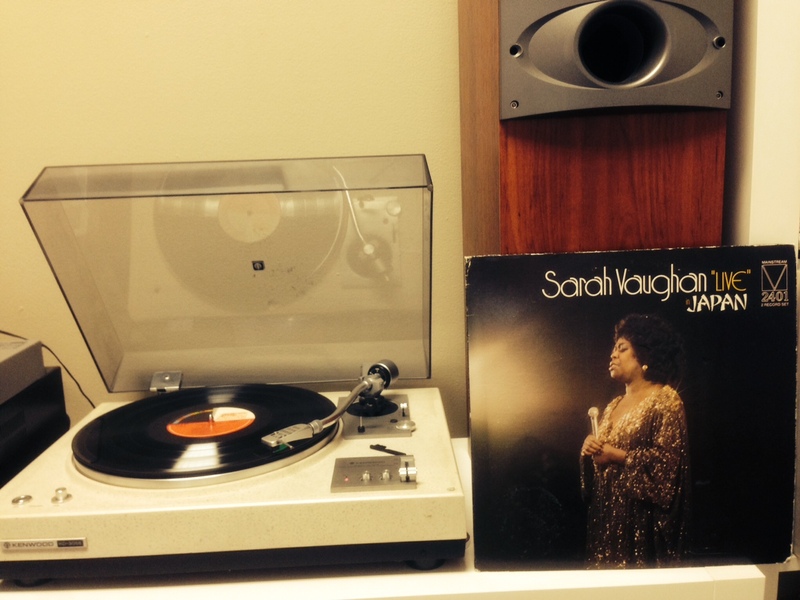 We needed to ease into our Saturday with some Sassy, aka Sarah Vaughan, one of our greatest jazz vocalists. We don’t care is she had a three or four octave range, we just know how we feel when listening to her. Check out the videos below, one of her performance of “My Funny Valentine” and a sampling of her extraordinary vocal range.